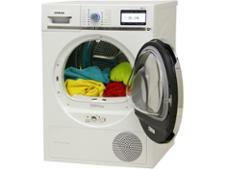 Neff tumble dryer reviews - Which? Our tumble dryer reviews show you the best tumble dryers that will leave your clothes perfectly dried when the buzzer sounds. 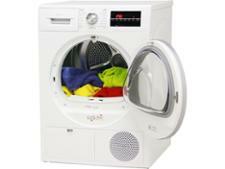 We also reveal the machines that will let you down and leave you with damp laundry. All our tumble dryer reviews are based on independent expert lab tests, so you can be confident we only recommend the very best models.